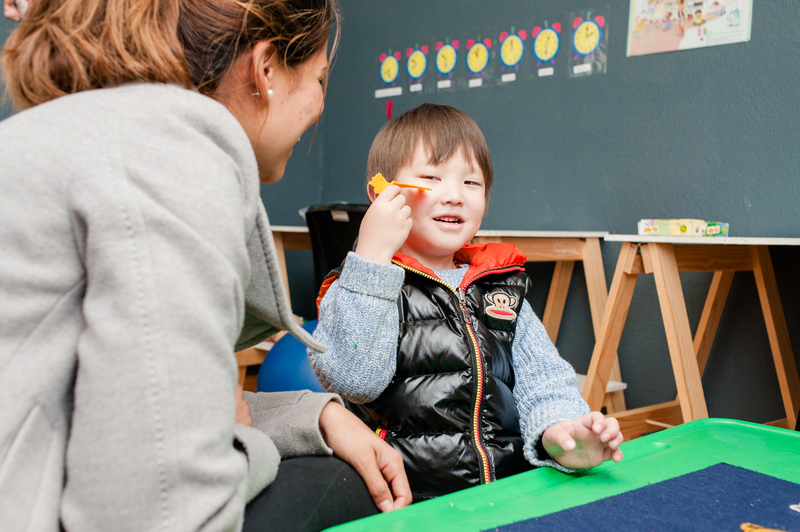 The Centre makes provision for learners with Autism Spectrum Disorder (ASD) and associated Neuro-Development Disorders. Admission to the Centre is subject to an unanimous decision by the Board of Director’s that the Centre is able to provide the learner with an optimal learning environment. The first step towards admission is an initial consultation with the family, to determine the specific needs of the learner, and how best the Centre would possibly be able to support the learner. Once an initial consultation has been conducted with the family, the learner’s parents/guardians are required to complete a comprehensive Admission Application document which also requests the submission of additional related documents, such as medical records, reports from psychologists, speech and/or occupational therapists, reports from previous schools and certified proof of identification. Designed by Digitribe Solutions | © Copyright 2019. All Rights Reserved. | Edu-Play Early Learning Centre (Pty) Ltd Reg No: 2015/281918/07.